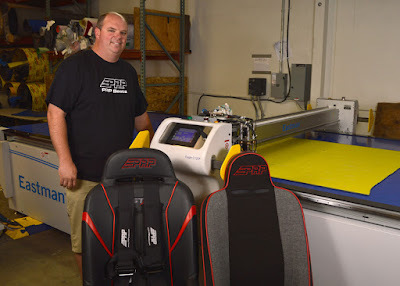 Temecula, CA (August 13, 2015) – PRP Seats, a leading, Southern California manufacturer of aftermarket seats and accessories for off-road vehicles, has earned the position of 765 on the 34th annual Inc. 5000. The Inc. 5000 is an exclusive ranking of the nation’s fastest-growing private companies published annually by Inc. Magazine. PRP Seats earned a rank of 12th overall in the manufacturing category, 4th in manufacturers located in California, and 1st in Riverside County. PRP Seats has been manufacturing custom off-road suspension seats in the United States for 18 years. A classic garage business turned industry leader, PRP was the first suspension seat to be factory installed in a UTV (Polaris XP 900 H.O. 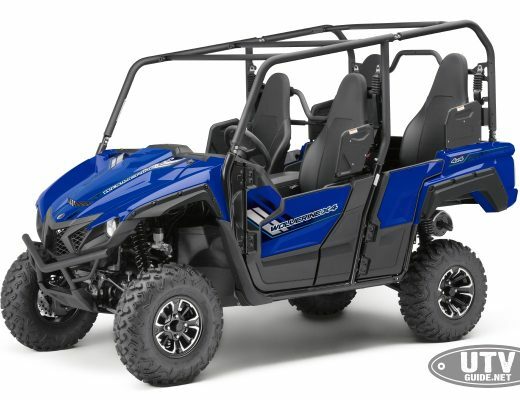 Jagged X Edition) and is widely known to make “the most comfortable seats on the market.” PRP also manufactures and distributes a wide selection of off-road and UTV accessories such as harnesses, bags, and UTV doors. To read more about PRP Seats and see a current selection of products, please visit www.PRPseats.com, follow on Facebook at www.Facebook.com/PRPseats, Twitter at www.twitter.com/prpseats, or Instagram www.instagram.com/prpseats.